As the Royal Canadian Air Force (RCAF) gears up for the late 2019 arrival of the first of 16 new Airbus CC-295 fixed-wing search and rescue (FWSAR) aircraft, a Senate committee said the government should consider the deployment of even more search and rescue (SAR) aircraft. The November 2018 report is based on more than two years of study and hearings, which wrapped up in October. While most witnesses were heard in Ottawa — including senior RCAF, Canadian Coast Guard (CCG) and Transport Canada officials, as well as representatives of several industries — the committee also travelled to bases across the country as well as visiting officials and SAR facilities in England, Ireland, Norway and Denmark. RCAF fixed- and rotary-wing assets are a key element in covering nearly 18 million square kilometres of land and sea. 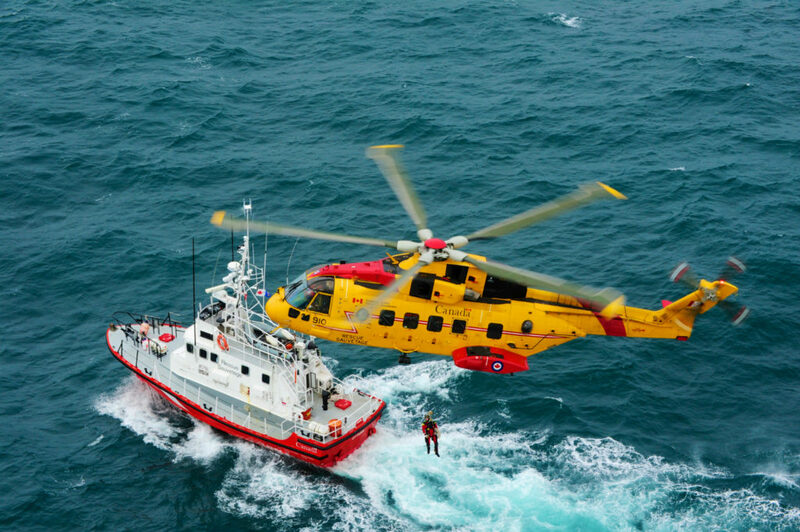 In 2017, the Joint Rescue Coordination Centres in Victoria, Trenton and Halifax responded to 10,003 SAR calls, 62 per cent of them maritime. The committee predicts that the number of calls in the Arctic will increase as global warming results in a longer ice-free navigation period. 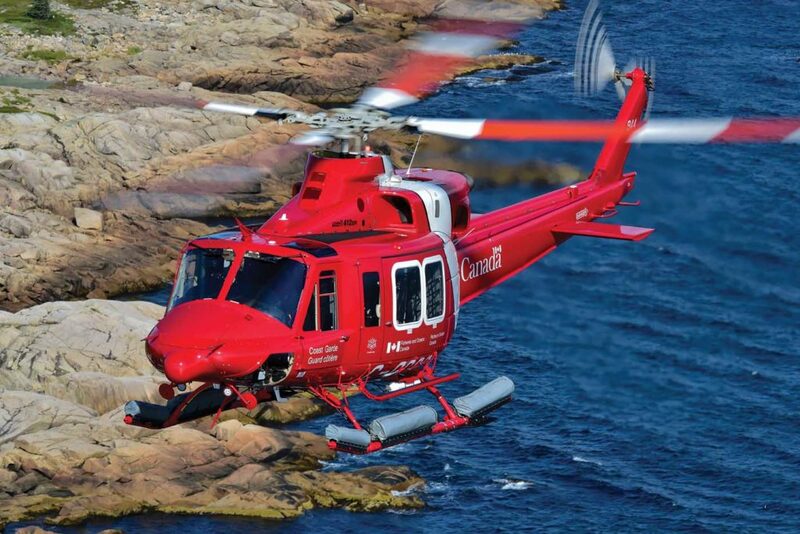 Accordingly, the report recommends that the CCG establish additional primary search and rescue stations in the Canadian Arctic, where no SAR aircraft are currently based. It also calls on the Department of National Defence (DND) to authorize a pilot project which would see private civilian helicopters provide coverage in the North as well as in Newfoundland and Labrador, where the committee says “a disproportionately high number” of SAR incidents occur. SAR reaction times were also an issue for the committee. It was told that the CCG’s official time is 30 minutes from when a helicopter or ship is tasked until it departs, but that it usually takes less than 15 minutes in the case of a surface vessel, because they are probably on the water already. In comparison, the RCAF has a reaction time of 30 minutes during a typical eight-hour working day five days a week, and two hours at all other times. “Like the CCG vessels, the Canadian Armed Forces (CAF) crews are often airborne sooner than the targeted reaction time, around 20 minutes during working hours and one hour outside of working hours,” the committee notes. The committee says that despite improvements, Canada’s SAR reaction time is “not at par” with other countries. The committee says that given current shortfalls in the RCAF’s pilot, flight engineer and SAR Technician cadres, it isn’t possible to impose similar reaction times on RCAF crews. But it says it hopes the RCAF will reconsider its reaction time targets once personnel shortages are addressed. Hmm… wonder why that could be?